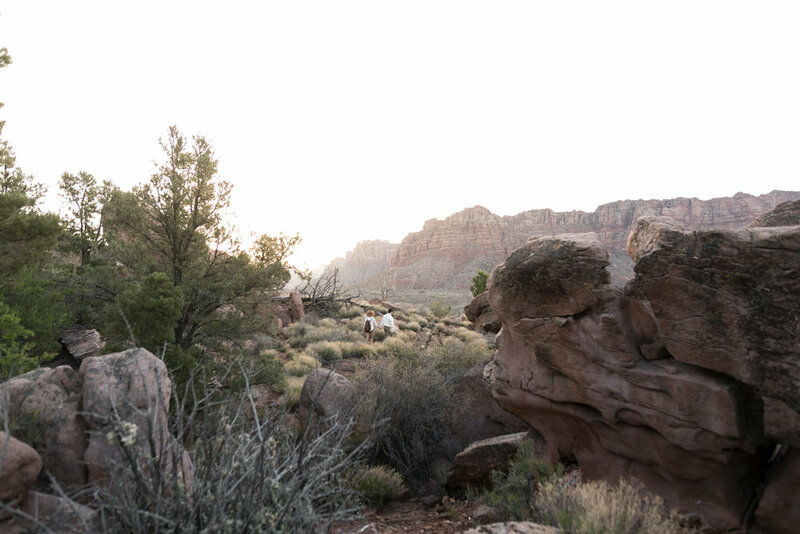 2018 Zion Workshop Shoot #2 "The Hike"
"The Hike" follows our couple on an adventures hike after their arrival to Under Canvas Zion. Clothed in safari gear they are ready to explore and hike in Zion! For this shoot I wanted to showcase that Engagements don't have to fit into the expected. It doesn't always have to be a long flowy dress and button up shirt with nice slacks. This shoot shows that a couple can be creative and with the help of their photographer come up with a unique and fun look! 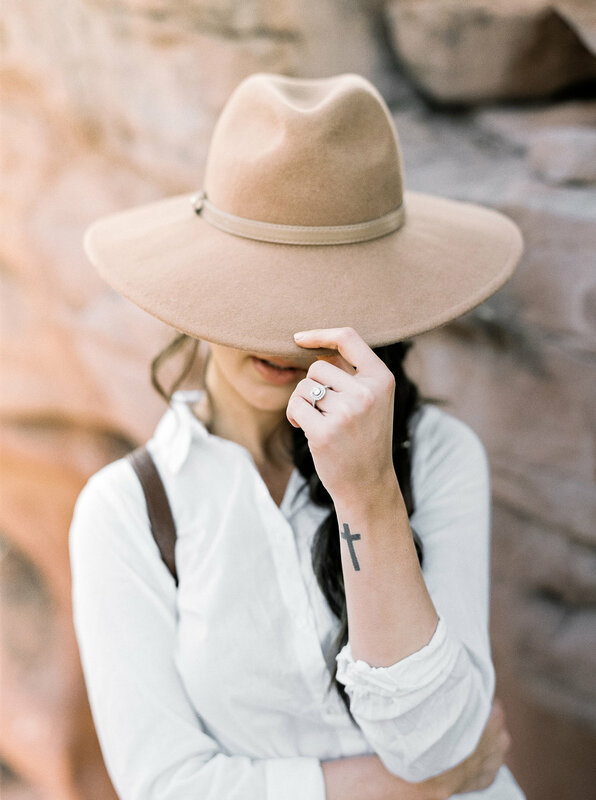 Follow along with this shoot as they hike into Zion, stop for a quick picnic and explore some rock formations! Tomorrow we get to see their wedding look! You won't want to miss it!